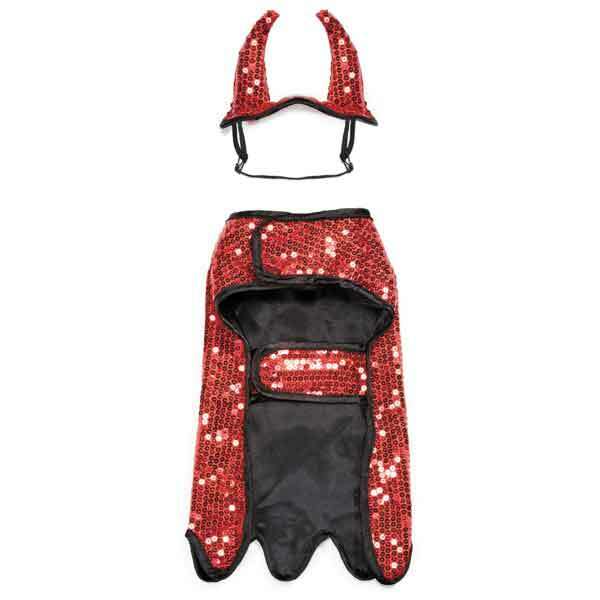 Zack & Zoey offers this sequined costume for dogs that are devilish...or at least want to look like they are! Attention-grabbing two-piece costume features a sparkly cape and matching headpiece. 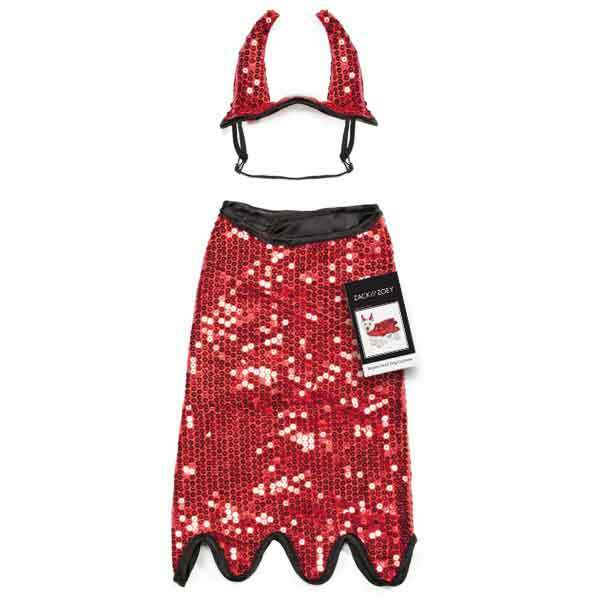 Features an all-over red sequin cape and matching horns. 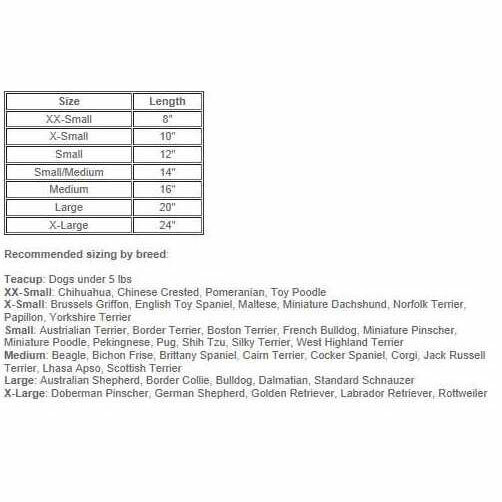 Note: Supervision is recommended while your pet is wearing this garment.